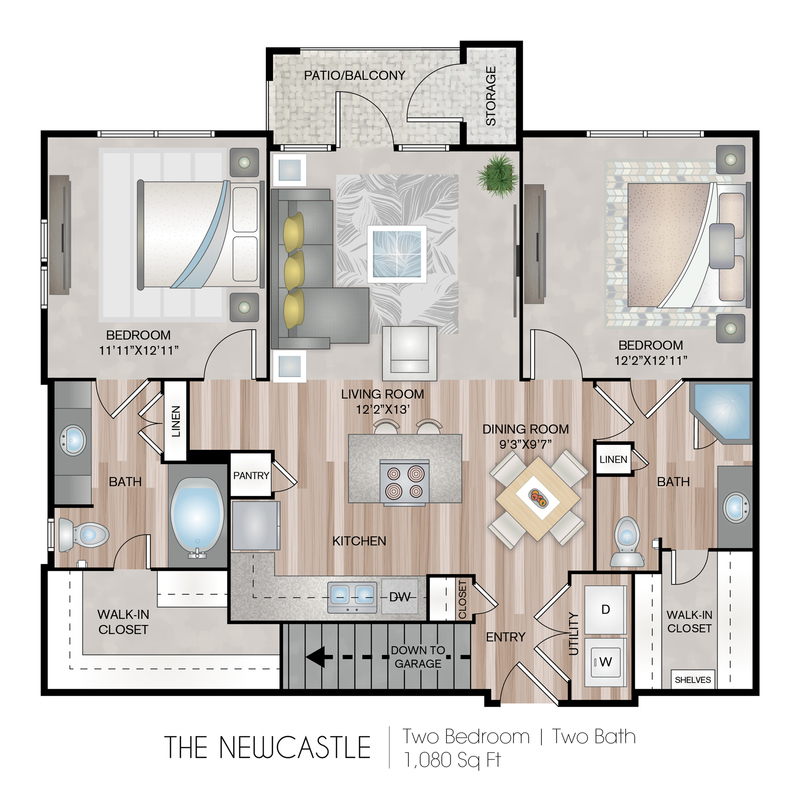 The Newcastle comes with an attached garage and large walk-in closets. 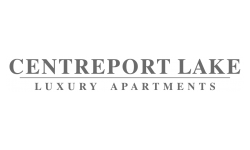 Valid From : Feb 14, 2019 $1,200 Anyway YOU want it!! Online prices show $1,200 prorated which is why rates are $100 per month lower than before for a limited time only!! Hurry before special ends & rates go back up! !